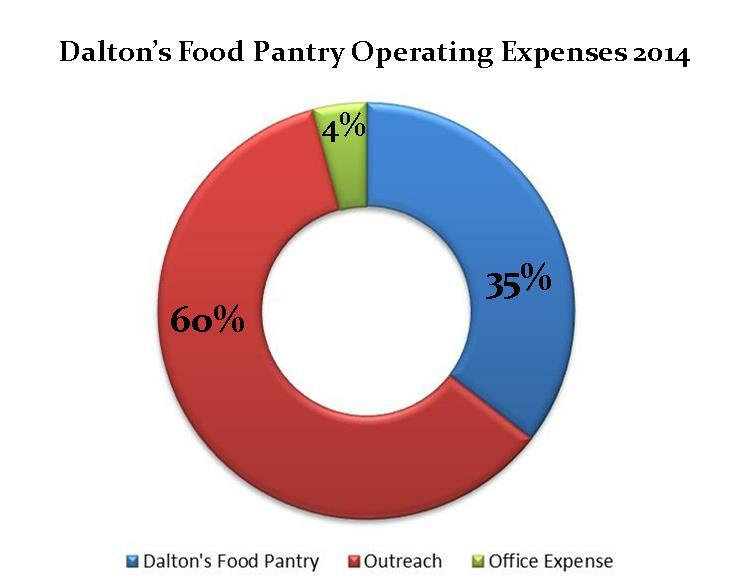 Dalton’s Food Pantry exists to help families in need and it is only possible because of donations. We are extremely blessed by people who support our ministry financially. Our operating budget is solely funded by donations. We have no city, state or federal aid. By the grace of God, we are completely debt free. The ministry is constantly looking for good fertile ground in which to plant seeds. 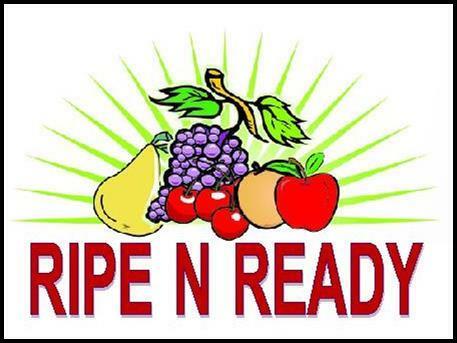 All gifts to Dalton’s Food Pantry are fully tax-deductible under IRS code 501(c)(3) (ID #20-4551335). You will receive a receipt for tax purposes. ONLINE - Donations may be made through PayPal. Please see below. Questions pertaining to donations - please call Jan Ellis at (317) 955-2581.